Mark is an experienced and conscientious Project Manager, who joined Capgemini in 2016 having worked at ascending points in software development lifecycle projects for over 26 years. He has impressive credentials in the delivery of highly complex projects in challenging conditions. He has held senior Project Management positions and helped to drive significant business transformation through IT systems and service delivery using both Agile and Waterfall approaches in accordance with ISO QA directives. Notable successes are working as Project Manager at a large UK retail bank with responsibility for managing the swap out of old legacy ATM software systems for modern technologies and leading the implementation of an ATM and POS monitoring and reporting system at a large retail bank in Saudi Arabia. He has a broad management and IT background and so interfaces well with both technical and business stakeholders, on-site and internally. 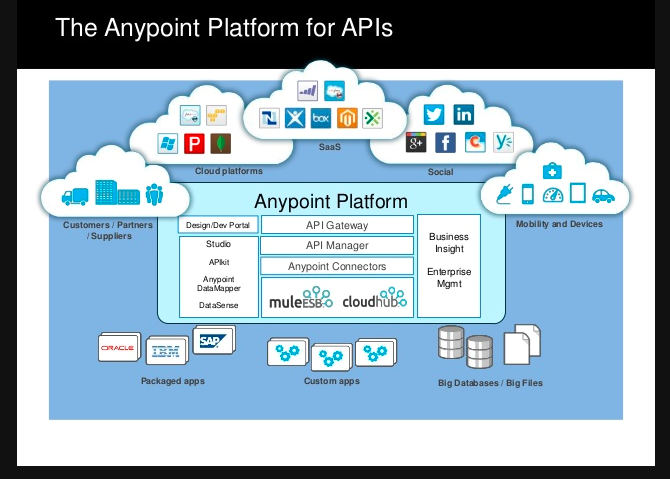 • UK Utility, Accounting & Recruitment Industries (MuleSoft Middleware & Integration Projects – Anypoint Platform – 2018 to present) – Since October 2018, augmented into MuleSoft (a Salesforce company) as a Delivery Manager managing a number of accounts across the UK, for the delivery of the Anypoint Platform. The Delivery Manager role is much like a Programme Manager role and typically links with the client’s Project /Programme Manager role to ensure that any project plans align to the MuleSoft Outcome Based Delivery (OBD) framework to achieve the agreed business outcomes. 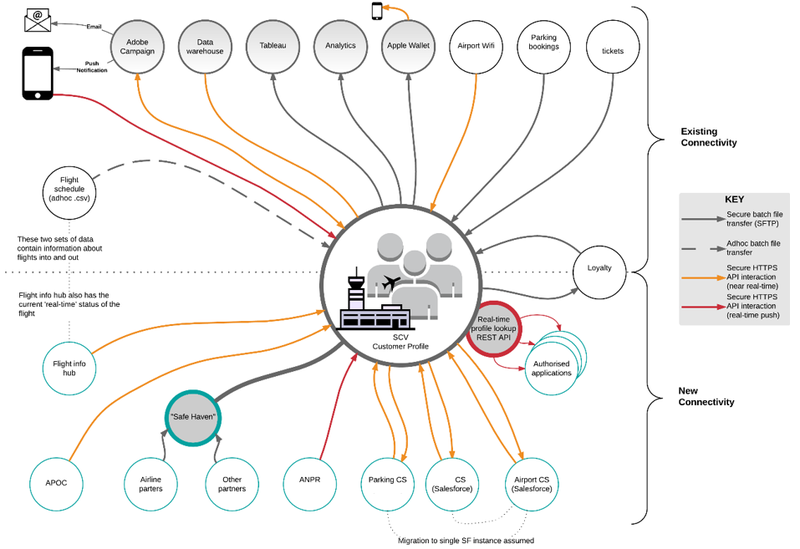 The OBD framework provides a structured set of work streams, tasks and sub-tasks for the client to become fully enabled in an API-led project delivery as part of the business operating model. It also provides best practice guidance on the required business and IT culture modifications and governance to support the correct API ownership approach. The 3 OBD streams are; 1) Business Outcomes, 2) Technology Delivery and 3) Org Enablement. The Delivery Manager manages up to 5 UK accounts, each worth between £100K to £200K each for MuleSoft Professional Services. • Automotive Industry – In October 2017, Mark was assigned as an Engagement Manager to manage both a £430K Digital Readiness project and a £670K Customer Portal/New Car Online Sales project at a large car manufacturing company. 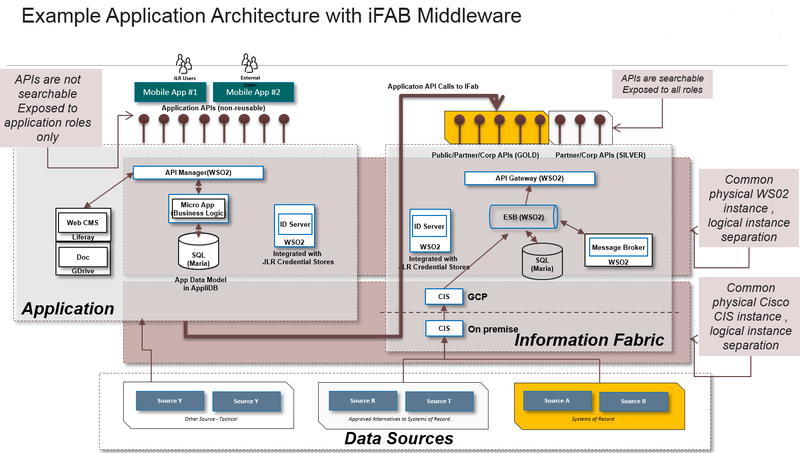 The former project was to both performance test and then upgrade the previously delivered ‘Information Fabric’ Enterprise Integration platform product stacks. This platform allows for the rapid deployment of APIs to unlock the data in backend systems thus enabling new, digital applications. Both projects ran as Agile projects with all SCRUM ceremonies enabled for both Capgemini and client stakeholder management and responsibility for full project tracking, financial forecasting and reporting. Both projects were run out of the Capgemini Aston – Agile Delivery Centre (ADC) with on-site stakeholder engagement. • Local Regional Government – In May 2017, Mark was assigned to a £400K telephony project. This was to set-up a CCaaS call centre campaign for Support for Mortgage Interest (SMI) with the first client use of a new, automated, programmatic dialler solution requiring integration with the client’s own Azure deployed, CRM application and multiple supplier interfaces for data transfer. The PM role required the management and tracking of the project budget for IT&S (IT Shared Services), risks, issues, plan, supplier management, workshop and checkpoint hosting and status reports and also acting as the IT&S interface, working with the LRG Business Team. • Aerospace & Defence – In January 2017, Mark was assigned to a client-side, portfolio management role (SPL – Senior Project Lead), tracking project budgets and corresponding supplier deliverables. This SPL role focussed on two projects of £1.3M, tracking through 8 Gates with Gate 3 being the solution designs and costs for a Go/No-Go for continuing with software development. This client is steeped in heavy governance with a number of strict Gates for project delivery for which the SPL role monitors and tracks supplier delivery ensuring timelines are met and that airline’s money set aside after board agreement is not exceeded without prior agreement and good reason. The SPL reports to the Business PM and the Programme Lead and updates stakeholders at various steering boards (supported typically by SPL authored project packs summarising current position/spend/risk). The SPL also has to submit financial spreadsheets monthly and also provide project reports at regular intervals on project status, along with RAID logs. The SPL also overlooks PO, CR and SoW approval as part of project delivery amongst other duties. • Postal Services – in May 2016, Mark was assigned as a PM on a successful £4.3M (90 Capgemini staff) migration project to migrate (between 2 Data Centres) 1100+ interfaces, that integrate various internal applications and external trading customers. 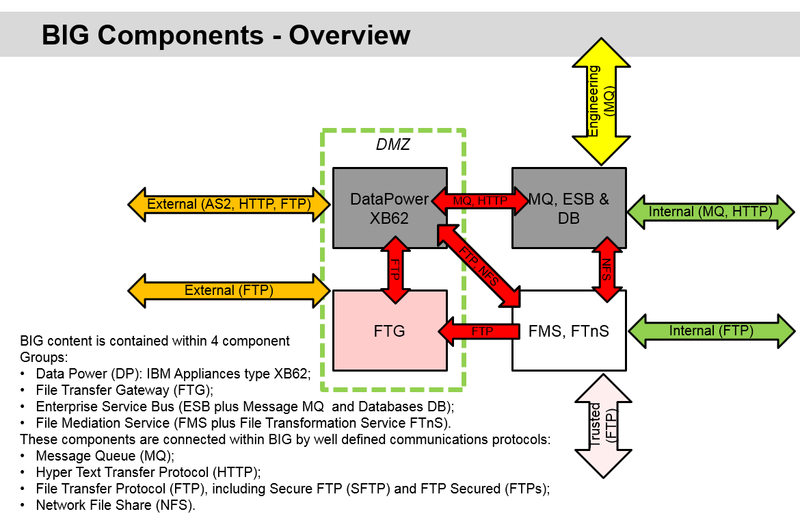 The majority of the integrations were through file transmission using UNIX shell scripts and about 150 interfaces process through IBM ESB. The customer’s vision was to both migrate all interfaces and upgrade some of the outdated software to new product / to a stable version of the product before peak trading and the change freeze by Oct end. Tasks included; production of the IV, forecast modelling, CCP input, full org charts, deliverables tracking, EM Portal reporting and planning. 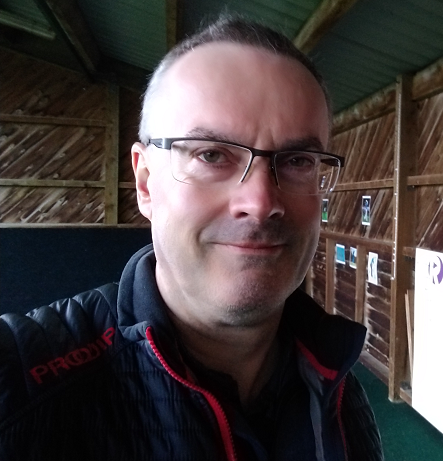 • Aerospace & Defence – Since Jan 2016 Mark has been working as the Project Manager for a UK-wide Air Traffic organisation, overseeing the project delivery for new Apple iOS Apps presenting both sensitive internal (military) and public facing views of the current airspace in near real-time. Running as an Agile project with all SCRUM ceremonies enabled for both Capgemini and client stakeholder management and responsible for full project tracking, financial forecasting and reporting. Also responsible for client engagement and on-site workshops to progress the project to plan. • Gambling and Casinos – From late 2014, Mark led the delivery of multiple projects for both online and mobile (iOS, Android and Windows) using the Agile SCRUM framework for a large gambling and casinos company. Project deliveries covered payment gateways and methods, sports book for football and horse racing amongst others and the online virtual (computer generated) gaming components. Delivery teams were UK and EU based. • Retail Banking – From September 2013 to the end of 2014 Mark was a Senior Project Manager at an ATM/POS financial services company and responsible for managing a £5+ million project. This to swap out the entire legacy HP NonStop software systems at a large UK retail bank, for AIX based J2EE and Oracle technologies to drive updated Windows 7 ATMs. Mark received a project recognition award for this work. • Retail Banking (off-shore) – in 2013, Mark delivered a large transaction tracking project at a retail bank in Riyadh (Saudi Arabia). This involved the BASE24 Classic payment solution and the relay and optimised parsing of multiple Terabytes of tape archived POS & ATM transaction logs to a new monitoring and reporting system. Mark managed the project work and delivery both in Salford Quays, Manchester and locally at the bank in Riyadh.